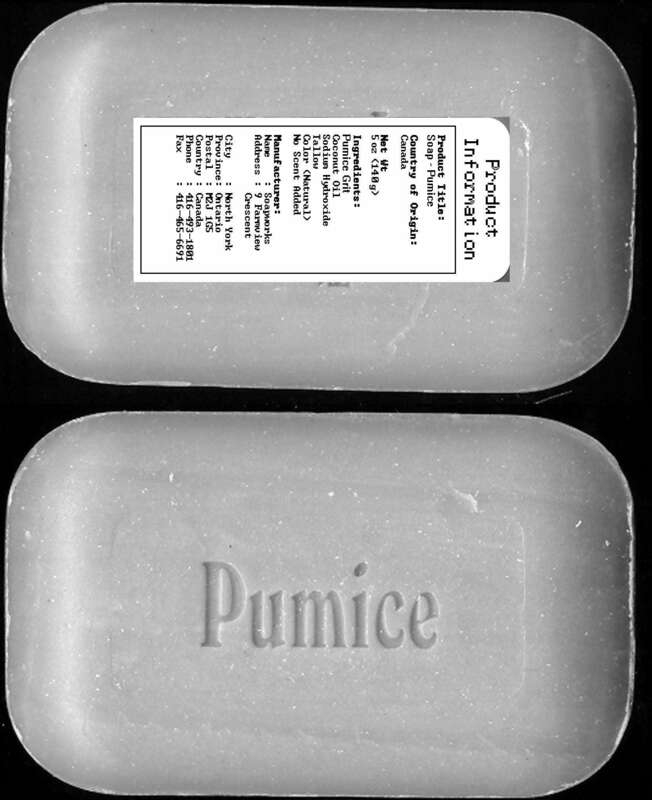 A pure, all vegetable soap base containing finely ground pumice grit. Cleans dirty hands without chemicals and removes calluses gently; lightly scented. Ideal for mechanics, printers, gardeners, etc. Buy 1 for $3.74Buy 2 / Save $0.20!Buy 3 / Save $0.75!